The beings whom we exploit are sentient, a quality that we, as humans, share. Sentience is an attribute whereby a being is self aware. Sentient individuals have an interest in avoiding pain and in remaining alive. They experience life and living through their senses, and through their connections to their environment and to others. They have needs and preferences, are capable of joy, of experiencing satisfaction, of devotion to their offspring, of forming bonds of love and friendship with other beings and indeed are capable of experiencing suffering and misery. Although almost everyone who has shared time with a member of a nonhuman species has instinctively recognised their awareness, scientific acceptance of their sentience was formally acknowledged on 7 July 2012 and enshrined in the landmark Cambridge Declaration on Consciousness by a prominent international group of cognitive neuroscientists, neuropharmacologists, neurophysiologists, neuroanatomists and computational neuroscientists. As humans have no nutritional or other need to consume or otherwise use individuals who don’t share our species, we have a moral obligation not to cause them harm. 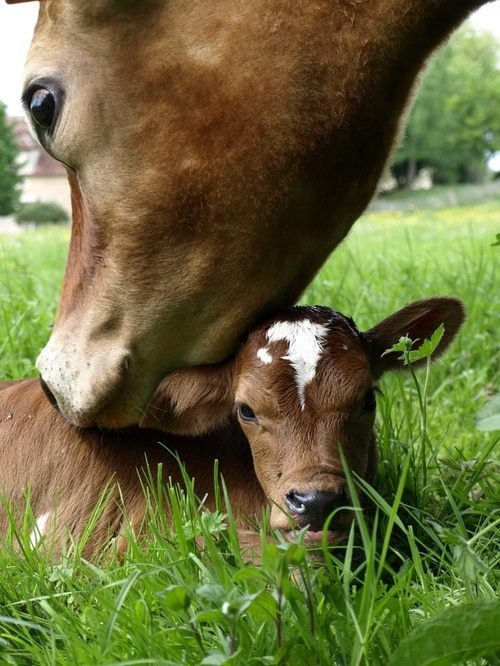 Their sentience alone should automatically guarantee our respect and protection instead of the unbridled violence and horror that we inflict through our nonvegan choices upon gentle and vulnerable creatures who are defenceless in the face of humanity’s selfish indulgence. If we hope for a peaceful world, we must do more than just mouth empty words. We must work for that peaceful world by embracing nonviolence and living true to the values that we say that we hold. We will achieve that only by rejecting our part in the nightmare and becoming vegan. Our only regret will be that it took us so long. This entry was posted in Sentience, What is ...? and tagged commodification, ethics, morality, speciesism, vegan, veganism. Bookmark the permalink. This is a good definition of sentience, and it reminds me of the Buddhist take. Hi! I’ve been following your weblog for a long time now and finally got the courage to go ahead and give you a shout out from Porter Texas!